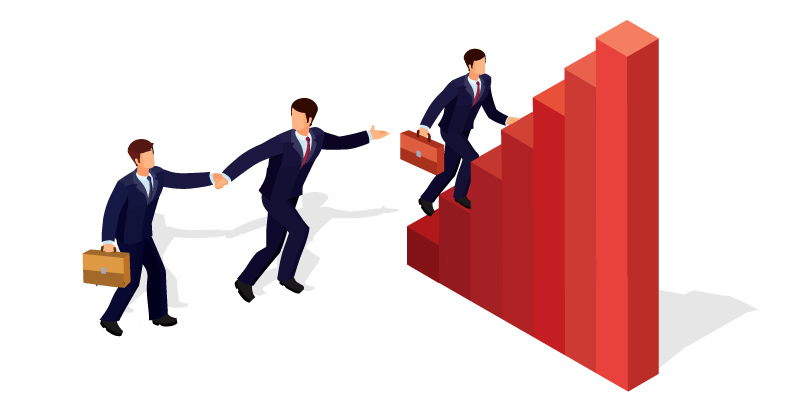 Follow the process and cost of limited company registration Malaysia as a foreigner. Our main discussion about register a company under foreign investment. Foreign companies registration makes under Company Act 1965. To form Sdn Bhd company need at least one shareholder. We recommend to be two shareholders to make easier decision. Every register company has to has one Appointed Company Secretary. Make interaction with international business via holding foreign bank account facilities. Sdn Bhd is right type of forming a company in Malaysia as non resident. Those banks are positive for the foreigner entrepreneurs OCBC, UOB, Standard Chartered Bank. International transactions are allow to come in and out. Investors can choose preferable place to set up factory as all places are well carpeting. Manpower cost is lesser than Singapore, neighbor. Stable political condition and less corrupted country. The company director can apply for long time visa for living in Malaysia with family. 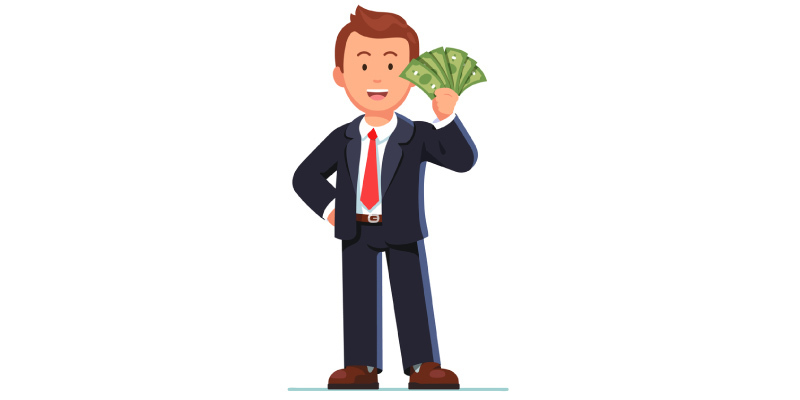 Decide to declare of paid up capital of the company. Age of the directors should not be less than 18 (eighteen) years. No bankruptcy or convicted person can be director and shareholder of the company. The director should be residing in Malay is not need. Recommended share capital is Ringgit 4000 at beginning, later can increase. Recommended investment capital is 1 million Ringgit if have plan to apply of work permit. Overseas address, contact number, passport and local address need for company registration. Provide local and overseas address, contact number, email and passport copy. Contact the expert and discuss your investment plan and licenses as need. As section 22 of Company Act 1965, each company needs to have word “Berhad” at the end of the company name. In place of private limited company, put name as “Sendirian” , Sdn short form. Company name registration is the first job before incorporation of a new company. RM 50-100 pay for reservation of each name of a company. Return of allotment-where director’s subscription number of shares and fees are mention. As section 54 (6) share subscription allotment written for the directors in MoA. As section 12 (1), 333 (1 A) and 335 (1) (D) notice of the situation of registered office, hours and details are available. Office hours as practice of starting from 9 am to 5. 30 pm and weekly office days are Monday to Friday. As statutory declaration by person before appointment he will not convicted and bankruptcy. In return form mention detail of the directors name, nationality, date of birth. Moreover residential address, occupation, nature of appointment and identity number are ask for. If found unpaid is liability of the shareholder and punishable offence. As section 29, Company Act 1965, AoA of a company will furnish registration with sign of the directors. One month notice period, in failure RM 1000 penalty to increase shareholder. Besides, print out the articles, divide into numbers and sign by each subscriber. As form 44, each company will have register office that is separate from business address. Business address might be register address or separate at any place in Malaysia. But business address might be virtual as not mandatory to be physical presence. In case of manufacturing companies, export & import business entities need business address. AS custom Act 1967, below products can apply for import & export license with proper documents. Food, heavy machinery, toner, chemical, cable, iron steel and others. Other supporting papers attach for export / import license. For example food test satisfaction for food products. And Machine purchasing papers for heavy machine. Click here to know more how to get/ apply import/ export license in Malaysia? WRT license is also required, if a foreigner own more than 50% shares. Physical office, sample of goods and other need to apply. Yet, it’s not difficult to obtain a WRT license if all the requirements are fell field. Malaysian local with more than 50% shares holding company does not need WRT license. 100% foreign ownership company needs to show at least RM 1 million to obtain WRT license. It is matter of time to obtain license, around 4-6 months. Certificate company of company registration. A copy of operative license from local authority. Financial state of the company/business. Photo copy of IC of at least 2 Muslim Malaysian citizens, including letter of appointment. Import license copy for any types of raw material. Location/ address of the premises. For selling any types of liquor or alcoholic beverage it is necessary to have liquor license. As alcohol is serving in premise, so it fall under the jurisdiction of local authority. 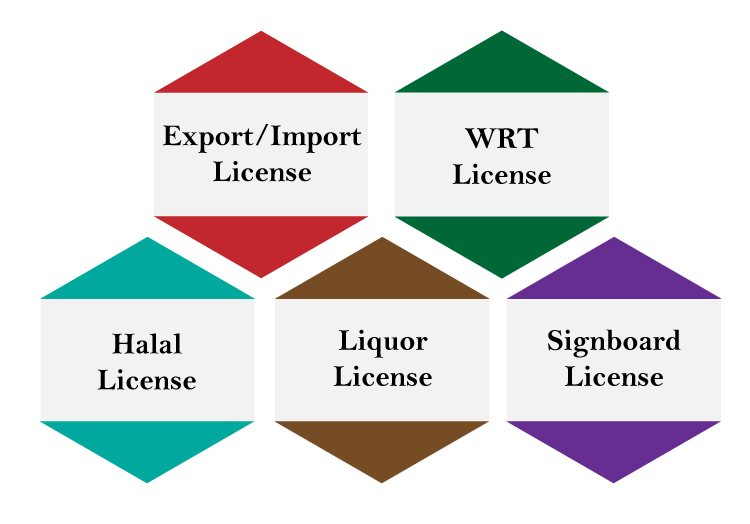 Expert of S & F Consulting Firm can assist to get Halal license. To safeguard your business, its need to have a valid signboard license. Once you get a company incorporation, now you need to get a signboard license for your business. The documents need to submit “Dewan Bahasa dan Pustaka” for verification. And the approval for proper for further action . Once everything approve, you can get signboard license from Dewan Bandaraya Kuala Lampur. Each director shall put individual sign on form 24, 44, 48 A, 49 and memorandum and article of association. Government fees will pay to SSM start proceeding of company incorporation by Secretary. The said fees are including government and our professional fees. Bayaran tersebut termasuk kerajaan dan yuran profesional kami). Directors need to visit in Malaysia to open company account. Now a day bank account opening is more challenging than company incorporation. Local banks discourage to open corporate account if shareholders are foreigner. And bank ask for business visa and local shareholder who will hold 51% share. Some foreign banks allow upon many terms and conditions. Contact us for any cooperation of opening corporate account. Within 12 months company will submit annual return to SSM with audit report. As the economy of Malaysia is rising, more foreign investors are willing to invest in the country. Doing business in Malaysia is profitable than other South Asian Country. Obtaining business registration is not an easy process than company registration. Foreigners want to start a business in Malaysia, but unaware of registration process. Can a foreigner register a company in Malaysia? Yes can, nonresidents can register 100 percent shareholding company. No local, Malaysian need unless nature of business is timber. There are some advantages, speak with secretary, if local partner holds majority shares. Foreigners can not do some business unless local person hold company shares. How long to register a company in Malaysia? Name approval: 1-2 days. Incorporation: 2 days. Some times takes longer when proposed names reject as no available. So, we suggest propose 3-4 names to check in SSM. How much does it cost to register a company in Malaysia? 1) Name submission and approval and Incorporation: RM 1010/-. 2) Signboard and Premise Licenses fees RM 2000. 3). EPF and SOCSO- RM 200-400 (anyone can submit by online and collect PIN). 2. Sit with Company Secretary (expert) and discuss legal responsibilities. 3. Provide needful basic information of directors and business. 4. Sdn Bhd company is right format for the foreigners. 5. Appoint Secretary to process the incorporation papers. 6. 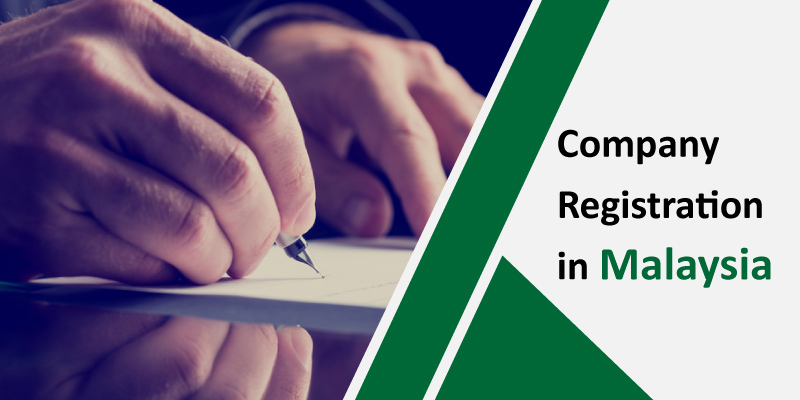 Apply for signboard and premise license after company incorporation. 7. SSM is government authority where apply for incorporation.